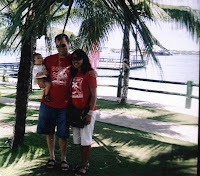 These photos were taken last year at Bohol Tropics. 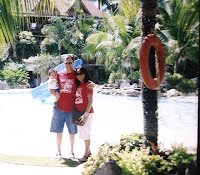 We stayed there for 2 nights and headed off to Cebu. We had a great time roaming around the Island of Bohol and it was fun.